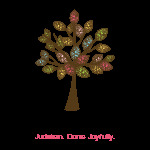 Connecting Jewish kids & Teens with each other while exploring Jewish traditions and values in a fun environment. Welcome to the Youth & Teen Zone!!!! The place for every Jewish child and young adult. 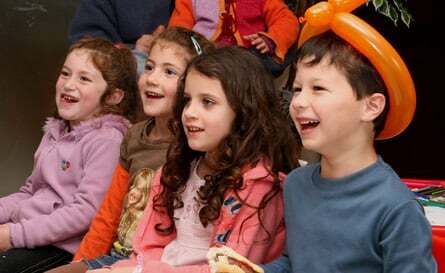 From our Junior MInyan Program to our highly popular monthly group "The Youth Zone", you are sure to find something for your child at Chabad. C-Teen Kicks Off Awesome year of programming. An all new exciting and transformative program for teens will be beginning shortly at Chabad. The famed C-TEEN program that has revolutionized teen programming throughout the world, is set to begin in early September. 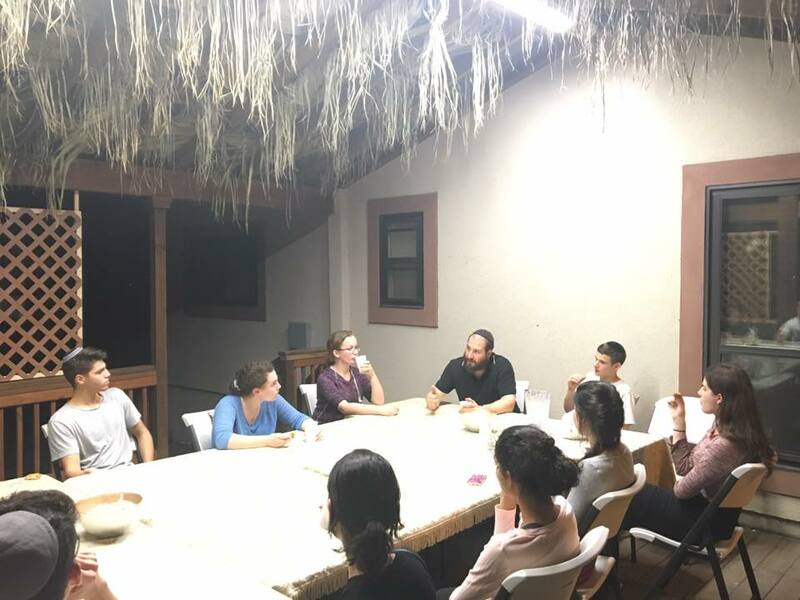 This social and empowering program affords teens to connect with other Jewish kids, learn about themselves, study, participate in MItvza projects and have a blast, all within a Jewish context and setting. For this inaugural year, 15 special programs and activities as well as 3 Shabbatons have been planned. Each Social program is comprised of fun, food and a Jewish theme. Programs include; Model Shofar Factory, Top Golf, CTeen at the Spurs, Enchanted Rock Excursion and much more.